Best taste ever!! 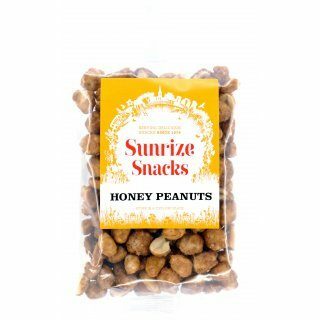 Large whole peanuts are gently roasted with honey to give a lovely sweet taste and delicious crunch! Ingredients: Peanuts (83%), Sugar, Honey (3%).